Have Fun Teaching is celebrating TEACHERS by giving away over $100 in Free Resources! Each day this week we will offer a new Freebie! 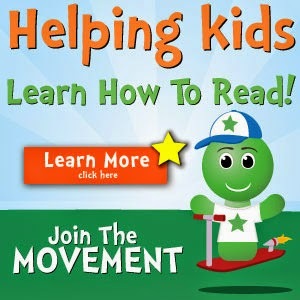 In response to receiving this Have Fun Teaching Songs and Videos Package (A $33 Value), we are asking that you Join Our Movement helping kids learn how to read!